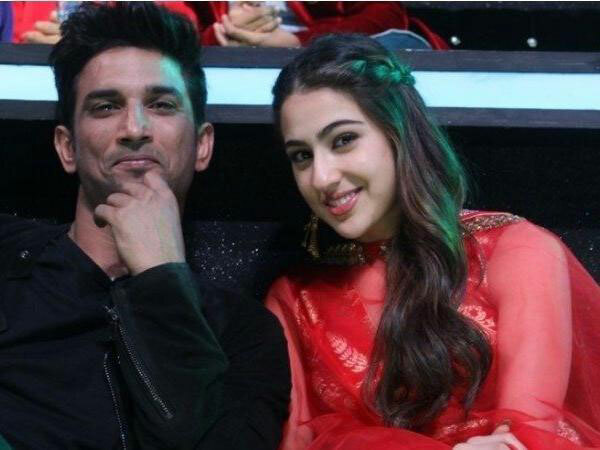 Though Sara Ali Khan has always maintained that Kartik Aaryan is her biggest crush but rumours are rife that something is cooking between her and Sushant Singh Rajput, with whom she made her debut in Abhishek Kapoor’s Kedarnath. Interestingly, Kareena Kapoor Khan recently appeared on Starry Nights 2.OH with her best friend Amrita Arora where she was asked by the latter about her dating advice to Sara and you will be surprised to know her reply! Kareena Kapoor Khan said, “Don’t date your first hero.” She went on to add, “I’ve said it”. We wonder if Kareena is dropping a subtle hint for Sara that she shouldn’t date Sushant? How Their Dating Rumours Started? 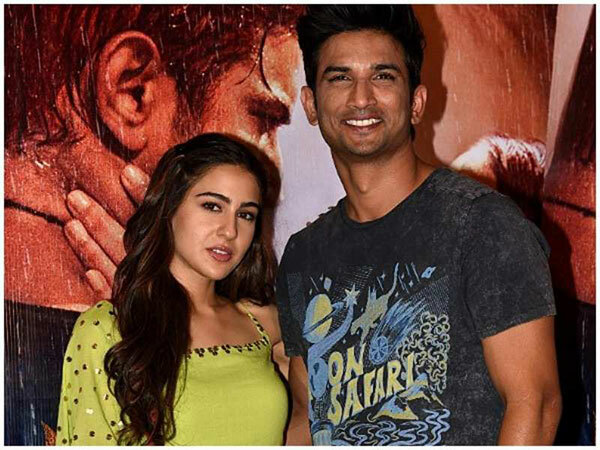 The rumours began when Sara cut her Dehradun trip short, so that she could be by Sushant’s side on his birthday. She dropped by his apartment at night with a cake, and they went out for dinner together after that. Sushant then dropped Sara home, and they spent some quality time together. 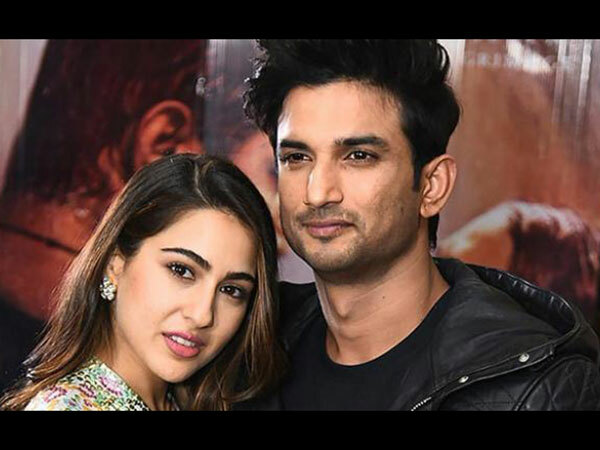 On the work front, Sushant Singh Rajput will be next seen in Son Chiriya. Whereas, Sara has bagged a film opposite Varun Dhawan.